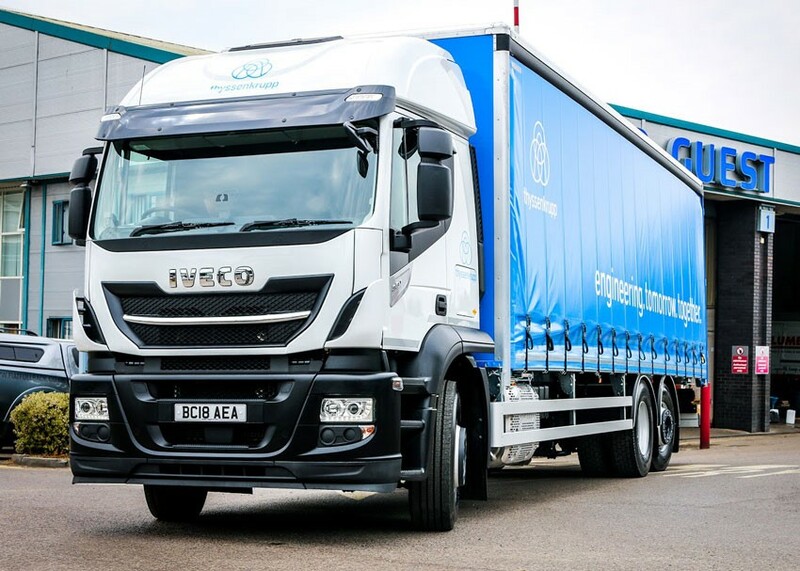 The dealer group’s West Bromwich branch has supplied thyssenkrupp, based locally in Cradley Heath, with six 18T Eurocargo trucks and five 26T Stralis trucks, all with curtainside bodies - meaning the international steel and engineering firm now has 23 IVECO vehicles in its 45-strong fleet. 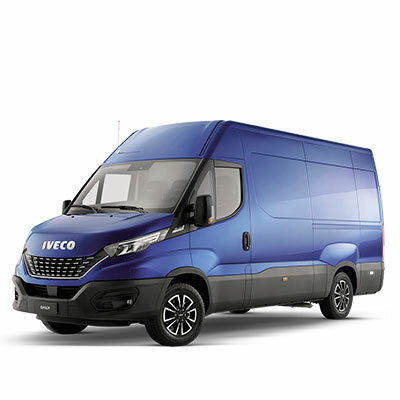 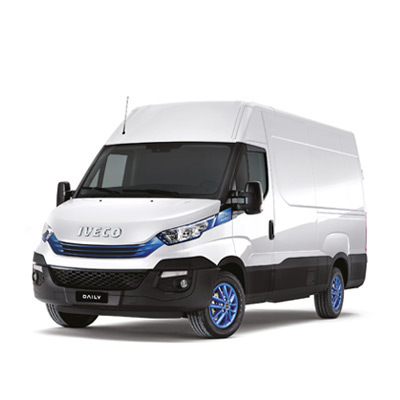 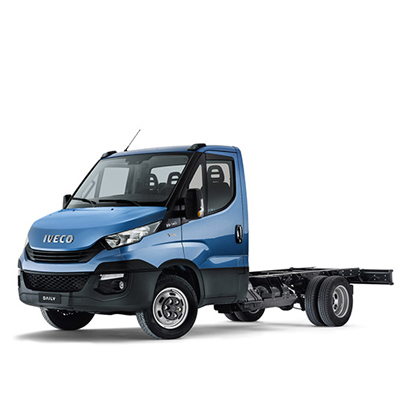 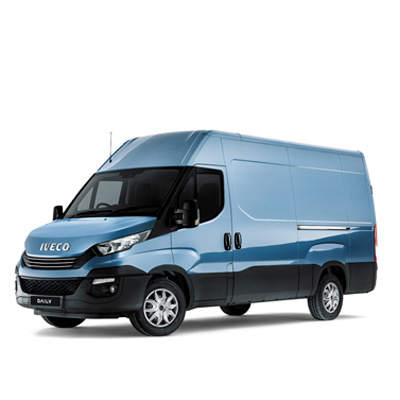 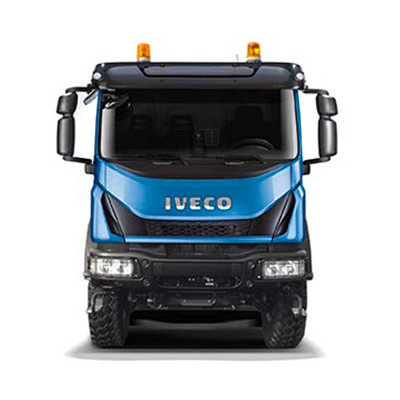 Dubbed ‘the truck the city likes’, IVECO’s Eurocargo is the ideal choice for fleet managers seeking unparalleled efficiency in urban areas. 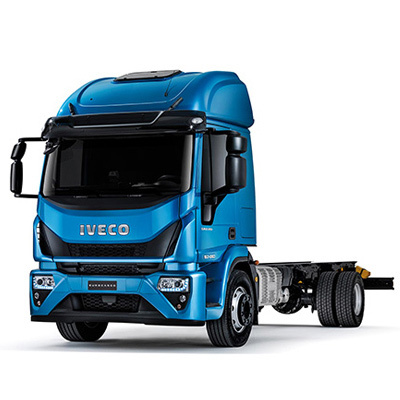 The compressed natural gas (CNG) model is the only emission control system that does not alter the combustion process because it works through a clean air intake and the combustion temperature can remain high, so there is no need to cool down exhaust gases. 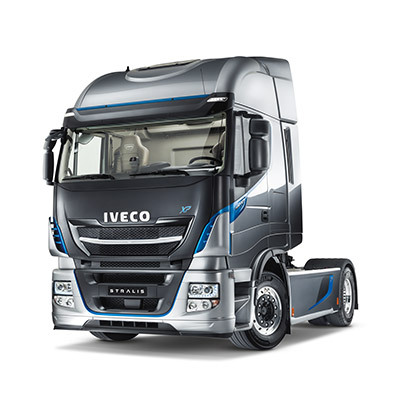 In turn this means less energy is lost and there is a reduction in fuel consumption. 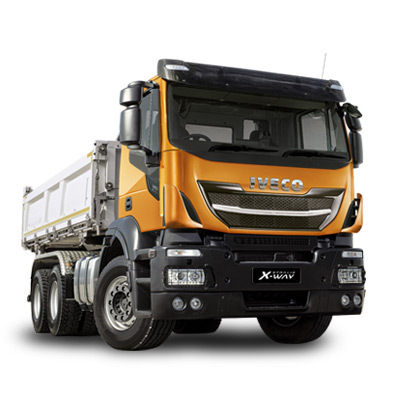 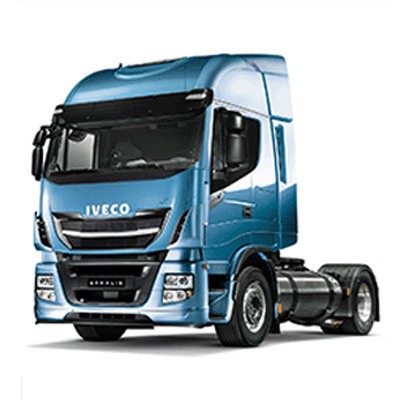 Meanwhile, the IVECO Stralis has undergone a complete driveline redesign, from engine to tyres; it features new electrical and electronic architecture, a new best-in-class transmission, new rear axle and suspension, and specific features to enhance efficiency, fuel economy and sustainability. 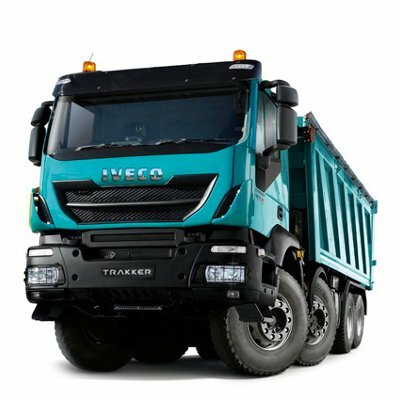 “The customer service from Guest is always great,” continued Steve. 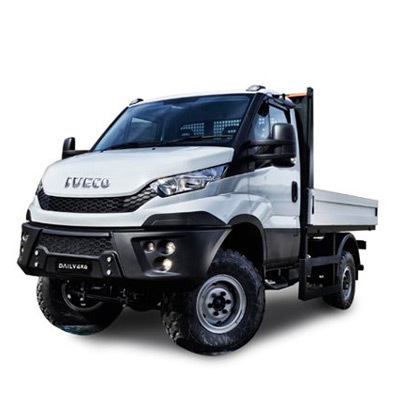 “The team is really knowledgeable about the vehicles and from the moment we place an order, we are kept fully up to date throughout the build stages.